The end of the year is upon us, the Cybils are winding down, and I'm turning pages as fast as I can. 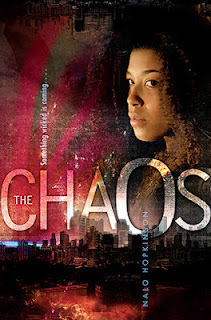 I just found a few minutes to schedule one last post blurbing a sample of the fantastic nominations in YA SF/F for 2012. 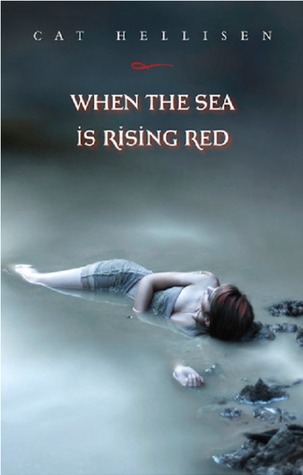 Vessel by Sarah Beth Durst (Simon and Schuster - Margaret K. McElderry) was a nice surprise, especially since her books haven't quite clicked with me in the past. 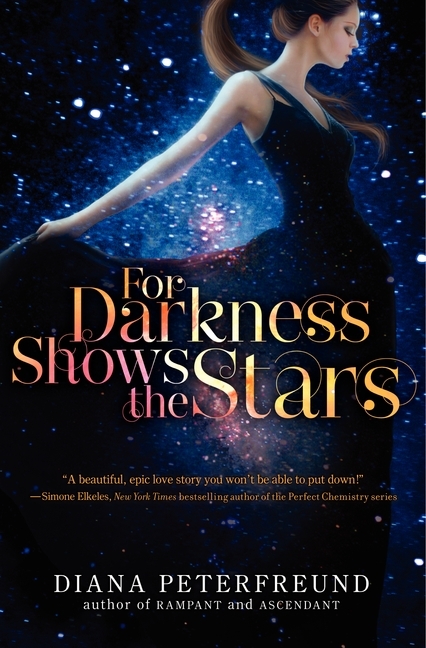 Normally I wouldn't mention that, but I think it's a good thing to share--the idea that you might not be in love with this book, but you open every book hoping that that one will be the one. 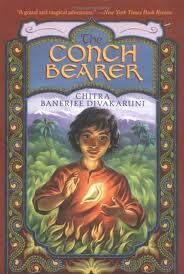 In this one, Liyana is ready to die so that her tribe's goddess will come into her and bring prosperity. 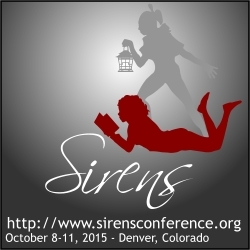 She is prepared, practiced, and ready for the ceremonial dance--but her goddess never comes. 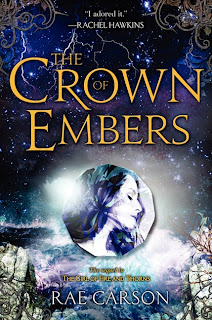 She's cast out, because her people would never believe her goddess just couldn't get there to take over her human vessel, and Liyana has to decide how to reconcile her wish to live with her wish to serve her people. 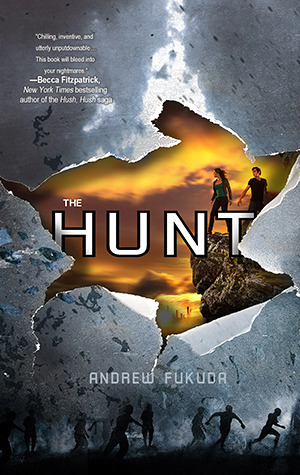 In The Hunt by Andrew Fukuda (St. Martin's Griffin), Gene is alive. He doesn't hang from the ceiling. He doesn't stay up all night. He doesn't die in the sun. See where I'm going with this? Gene wins a dubious lottery: a chance to hunt down some real, live humans. Mmm. With some of his peers. Can he hide his true self and survive in this dangerous game? 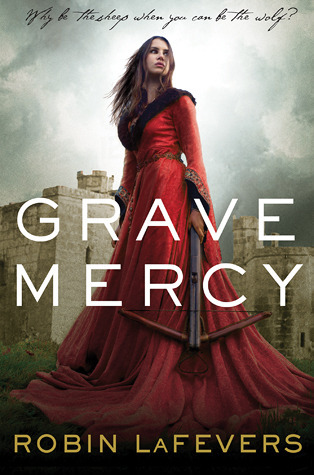 Ismae is a handmaiden of death in Grave Mercy by R.L. LaFevers (Houghton Mifflin Harcourt). 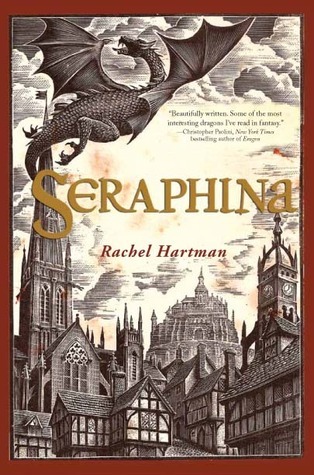 She's impervious to poison, she can see who St. Mortain has marked for death, and she's a fantastic assassin, which leads to an assignment filled with court intrigue, secret identities, political maneuvering, and the choice between kissing and killing. The Kairos Mechanism by Kate Milford (The Clockwork Foundry) has an interesting story outside of the story; it was a Kickstarter project by the author, and bridges the gap between The Boneshaker and The Broken Lands. Only a few hard copies were printed, and I think you should consider getting your hands on one if you can. Natalie Minks notices two boys coming from--well, nowhere, if you pay attention to where the roads go, and they're carrying the corpse of a man who either died yesterday or fifty years ago. Natalie could let it go, but she's not that kind of girl. 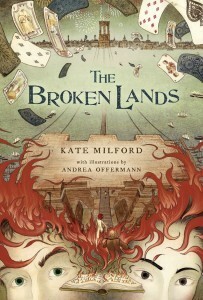 And so, then, you probably want to know about The Broken Lands, also by Kate Milford (Houghton Mifflin Harcourt - Clarion). In 1870s Brooklyn, when the under-construction Brooklyn bridge looms over a grittier, but no less vibrant NYC, a card sharp and a fireworks expert have to battle the forces of evil. 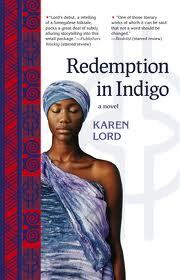 Real history is braided masterfully with the supernatural in this book. All of these books are nominated in the YA SF/F category for the 2012 Cybils awards. These reviews are based on copies provided by their respective publishers, except for Grave Mercy, as I owned a copy. 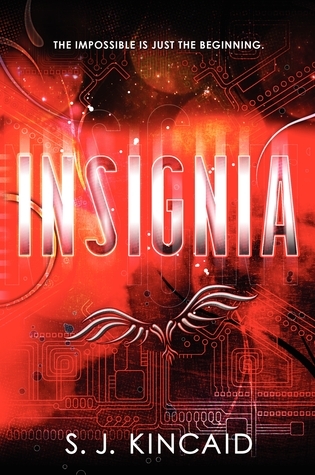 Insignia by S.J. 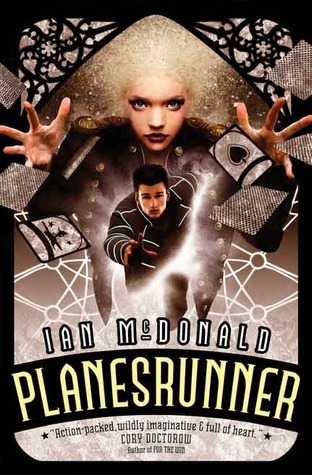 Kincaid (Harper Collins - Katherine Tegen Books) is fast-paced military SF for fans of Ender's Game and Brain Jack. Tom is nobody, really, and neither is his no-good gambler of a dad. However, Tom is pretty good at video games, and at bluffing, which gets him a spot on an elite team of teenagers whose brains are, let's say, wired. In a future where countries fight for corporations, Tom has to fight the forces of evil that come with an executive washroom and an expense account, but he also has to figure out what's left when your brain is no longer your own. 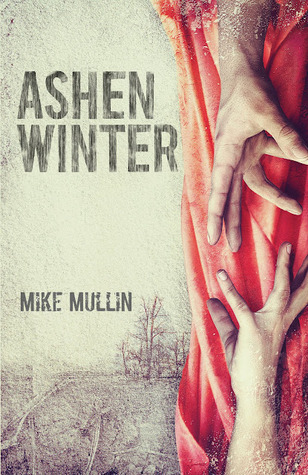 Ashen Winter by Mike Mullin (Tanglewood) is just as personally frightening as Ashfall was for me. Sure, it's been a while since Yellowstone blew up, covering the rest of the country with ash and sending temperatures dropping. Sure, we could just keep eating kale, one of the few things that will grow. But Alex's parents are still out there, looking for him, and he can't just wait for them to come home. 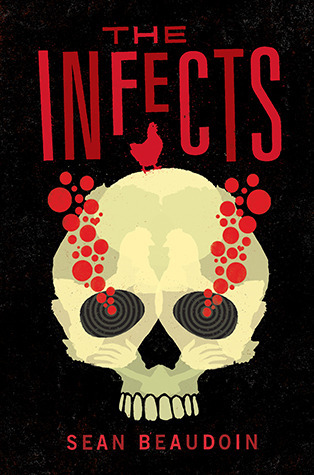 When I picked up The Infects by Sean Beaudoin (Candlewick), I knew I'd be in for a ride. See, I don't always know exactly what is going on in Beudoin's books. They're so weird. But I am so glad they're out there. In The Infects, a kid is on his way to camp for juvenile delinquents. And then there are zombies. And it's weird, okay? 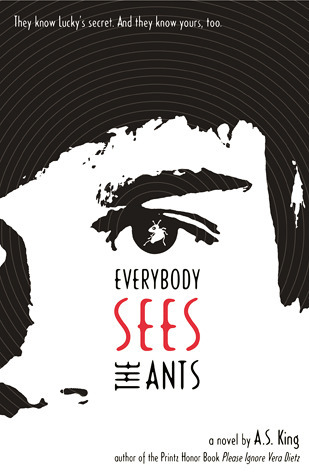 If you like things a little absurd, The Infects is one to pick up. 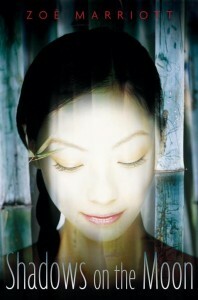 In What's Left of Me by Kat Zhang (HarperCollins), the souls of sisters Addie and Eve share one body. Children start out as hybrids, and eventually, one of the souls slips away. It's part of growing up--and it's part of being a good, non-criminal person. 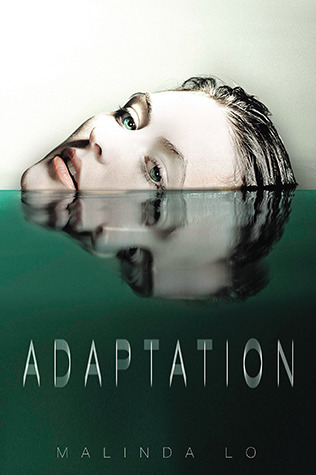 Addie and Eve haven't settled, though, which makes them suspicious, different, and ill. 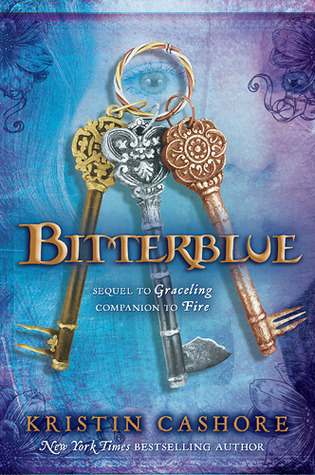 When Addie and Eve are sent away to get better, the fight for both of their lives gets dire. This makes an interesting contrast to Every Day, by the way. 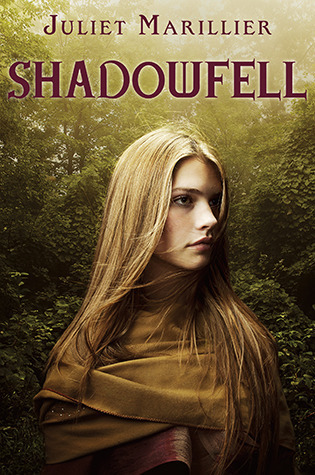 Shadowfell by Juliet Marillier (Knopf) completely charmed me. Neryn's not supposed to be magical; it's prohibited. She can see the fairies, though, and that means she has to run. 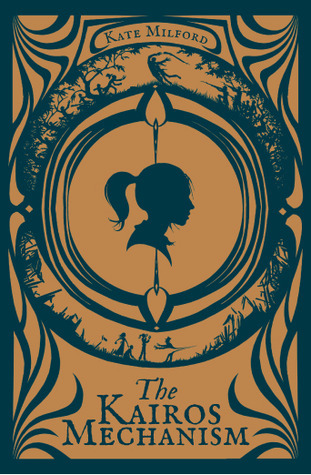 To be straightforward: I've read so many books-with-fairies in the past five or so years that few stand out, but Neryn's journey had something Frodo-esque and pure about it. And there were some very clever moments that stole my heart. If you've read this one: Go small! All of these books are nominated in the YA SF/F category for the 2012 Cybils awards. These reviews are based on copies provided by their respective publishers, either through the Cybils program or when I requested them from NetGalley and completely forgot to read them earlier in the year. So it goes. This gets tough to do; as soon as I'm through with one book, I'm on to another, and even when I'm ruminating on a book, a few days' distance makes it hard to put together a few lines. I hope this gives you a few hints and inspires you to go looking for yourself! 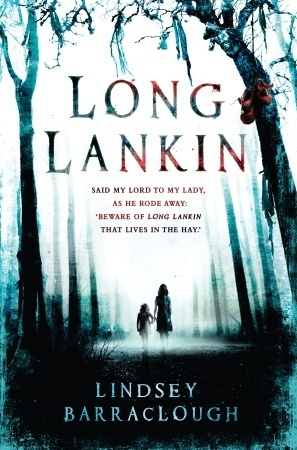 Long Lankin by Lindsey Barraclough (Bodley Head) is a book that sort of defies its category. "Beware of Long Lankin, who lives in the moss..." That might fit nicely with the last line of Rock-a-bye Baby, but Long Lankin is a much scarier ending than just falling out of the sky. 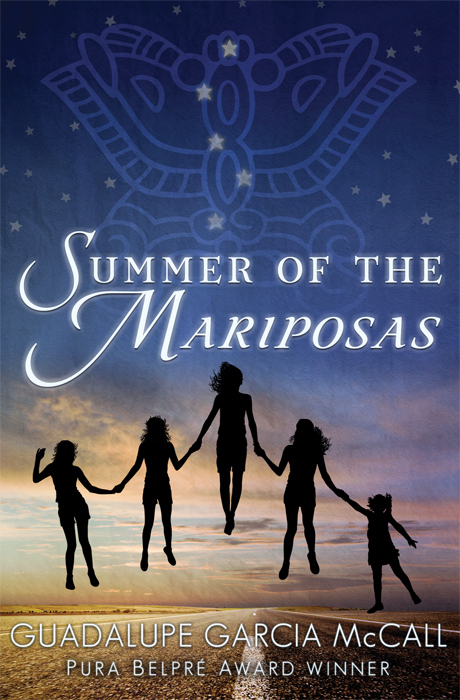 Two girls are sent to live with their great-aunt in the late 1950s. The house where they live, moldering, old, is being swallowed by the sea and by sorrow. 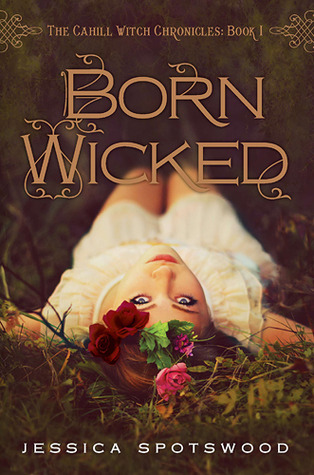 Great-aunt Ida wants Cora and Mimi gone, but something much more sinister might get them all first. I'm not entirely sure how to conceive of the children's viewpoints (I couldn't figure out if Cora was an old-school, mature 12, or, say, 14), and the great-aunt receives sections from her point of view as well. Long Lankin is lovingly written, and has something scary for everyone, but it might take a mature reader to unravel the time/place. I definitely think that an older teen who loooooves scary movies will find something here; I spent one long night awake after a certain scene! 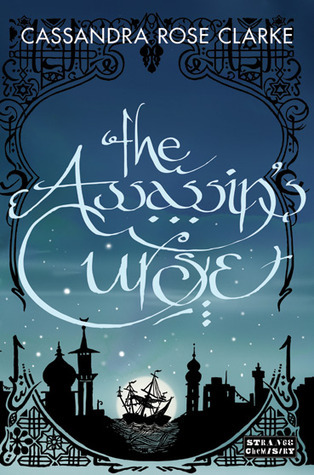 I love the cover of The Assassin's Curse by Cassandra Rose Clarke (Strange Chemistry). The detail, the paper-cut feel, and the swirly font all hint at the story of Ananna, a girl whose world might have been a parallel universe to any bit of the Arabian Nights. Ananna's parents, pirates (quite respectable ones), have plans to marry her off, but Ananna is having none of it. She makes a daring escape on a camel and carries on: there's no going back. It's not easy to be a young girl, on her own, with no tools or funds at your disposal, but things are really not easy when there are assassins involved. 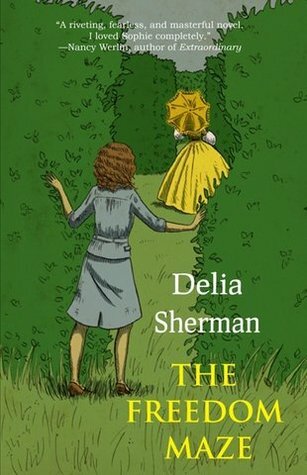 The Freedom Maze by Delia Sherman (Small Beer Press - Big Mouth House) is another that defies category (the Cybils divides only into contemporary and SF/F in YA and MG, so anything with an odd happening is usually SF/F; though this is largely, closely focused on non-magical history, there are a few otherworldly, time-travel-y bits, and that's why this is here). In this carefully researched story, Sophie slips back in time from 1960 to 1860 on her family's land. 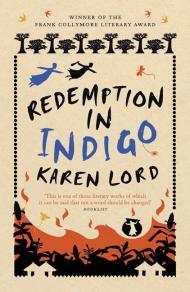 In 1860, she's taken for a slave, but don't think this is a story of a girl who solves all the woes of the past. She's part of others solving for themselves, and part of something bigger, and more thoughtful, regarding class, race, and power. 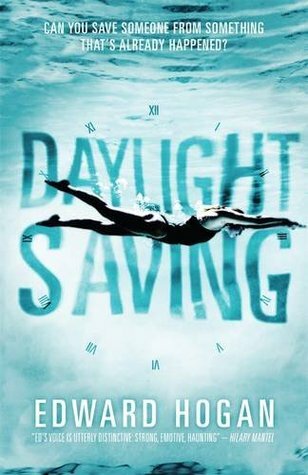 Daylight Saving by Edward Hogan (Walker) starts with a boy, Daniel, who's not very pleased to be spending the summer at Leisure World with his dad. His dad is a drunk. Daniel's also not so great, by his own judgment, and then there's a boring summer of boring sport(s) to look forward to. And then there's a girl that only he can see... Covers don't have much to do with insides, but I thought that this cover was really, really interesting. 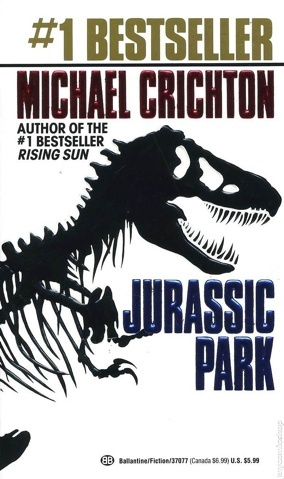 I don't know that it expands on the title, so much, but it's simple, iconic, and memorable. All of these books are nominated in the YA SF/F category for the 2012 Cybils awards. These reviews are based on copies provided by their respective publishers. If you read Unwind, you might've thought that was enough. It was open-ended, but, somehow, closed. 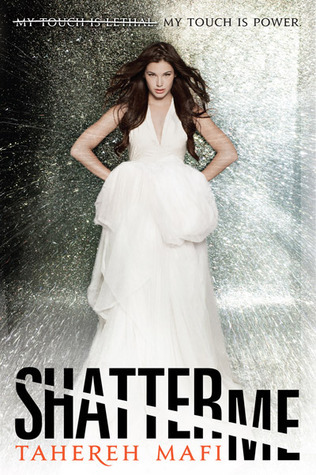 If you're like me, you have a complicated relationship with series, especially unfinished series. 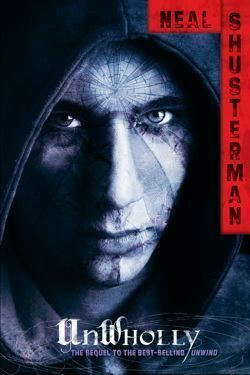 So, when I heard UnWholly by Neal Shusterman (Simon and Schuster - Books for Young Readers) was out, I didn't go right for it. Unwind--no pun intended--took me apart. If you need a refresher--and I went into this reading without one--there's been a war, presented as being over abortion. It is proposed that peace come over an unreasonable, twisted compromise: no abortions, but children can be "storked," or forced upon other families, and once a child is thirteen, a child's guardians can reverse the child's life, essentially splitting the child and its consciousness into spare parts. Understandably, though some kids are tithed--born to be Unwound--others aren't so happy when they get the news that they're unwanted, due to circumstance or relationships, and scheduled to, in essence, die. Unwind is about getting away from the first, horrific situation. UnWholly is about the after. What if you escaped? What if you were safe? What if your friends weren't? What do you owe for your freedom? And what if people aren't really on your side? What's the deepest, darkest place from which you can return? That's vague, of course, but I wouldn't want to give anything away. UnWholly is as intriguing and complex as Unwind, and every bit as harrowing. 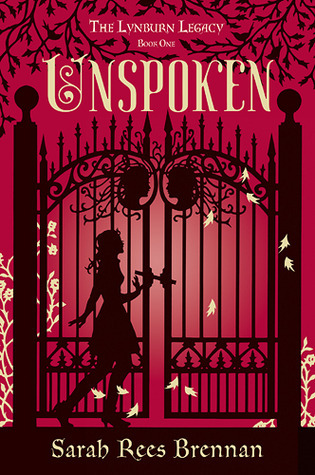 UnWholly is nominated in the YA SF/F category for the 2012 Cybils. 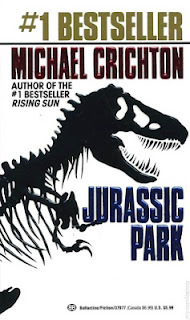 I reviewed a copy provided by the publisher, with no explicit or implied strings. When I've been a panelist in the past, a deluge of books (e- and print) has hit my doorstep in early November. This year, probably mostly due to Sandy, that deluge came last week. So, in the interest of giving everything a look, I will have to just give you blurbs. Ready? 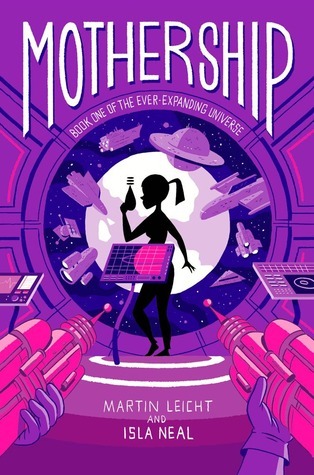 Mothership by Martin Leicht and Isla Neal (Simon and Schuster - Books for Young Readers) reminds me, oddly of Libba Bray's Beauty Queens. It's also a very good read for those who enjoyed the nose-tweaking of Bumped and Thumped. 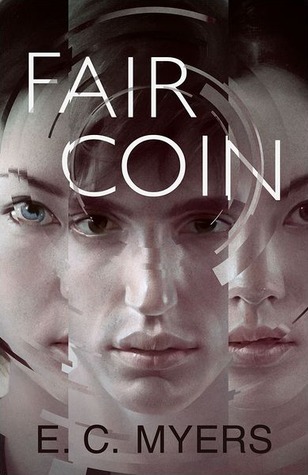 At any rate, if the many teen fertility dystopians have gotten to you, you might try this one. Elvie is pregnant, so she'll be spending the next months in space at the Hanover School for Expecting Teen Mothers. You didn't think it was that simple, did you? Nope. It's all fun(ny) and games until the aliens show up. And the dad. 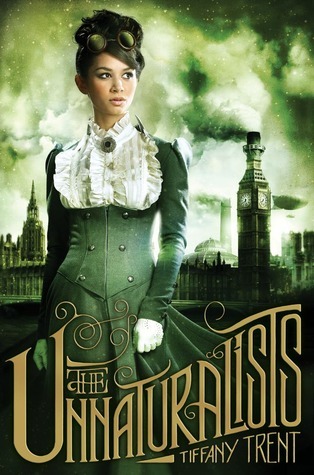 The Unnaturalists by Tiffany Trent (Simon and Schuster - Books for Young Readers) is the first in a series that's a little bit steampunk, a little bit, uh, museumpunk, let's call it, a little bit paranormal. Tesla, one of my favorite dudes ever, has opened up a portal between worlds to let the myths and legends in--only it seems like both our world and that can't co-exist. 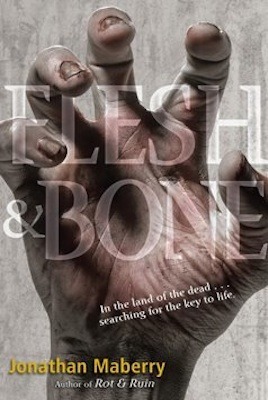 Flesh and Bone by Jonathan Maberry (Simon and Schuster - Books for Young Readers) is the third in the series that started with Rot and Ruin and cataloged the adventures of one Benny Imura, who gets sucked out of his safe, gated compound in California and into the outside, where zombies roam. Just as much fun as the others, and just as many heart-stopping moments. Which is all well and good until something eats your brains. 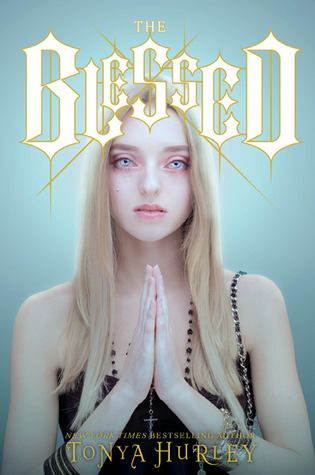 The Blessed by Tonya Hurley (Simon and Schuster - Books for Young Readers) is a quirky little...okay, big book. 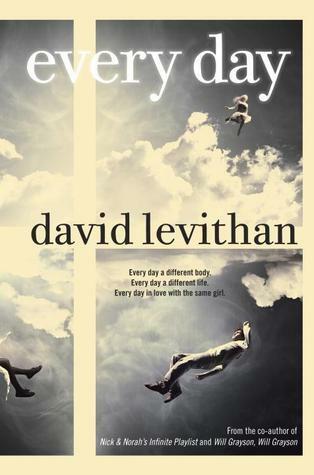 Several girls who tried to commit suicide end up in the same emergency room, and several girls get caught up in a world of martyrs and saints. The quirky thing, however, is that it reads like Heathers and Mean Girls came out to play. Also, check out the fancy reversible cover on the hardback edition. 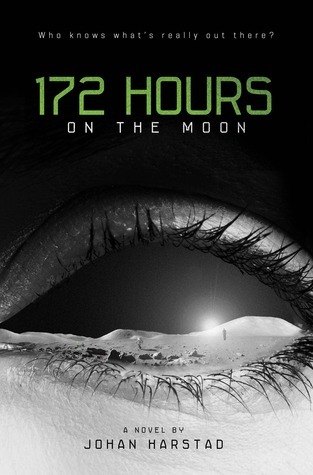 These books are nominated in the YA SF/F category for the 2012 Cybils. All of these books were provided by their publishers, with no explicit or implied strings.